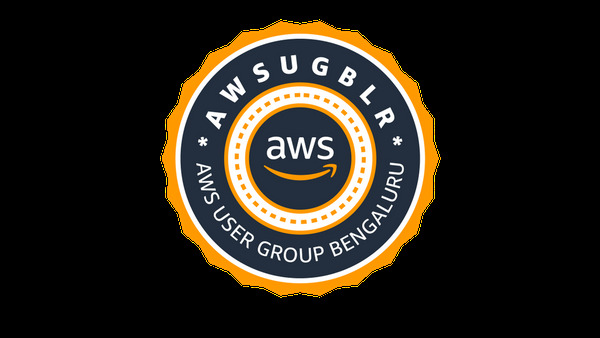 The AWS team have hosted Welcome Dinner to AWS re:Invent UG Leader diversity scholarship recipients at AquaKnox Restaurant on Sunday - November 24. This restaurant is in what is called “restaurant row” in the Venetian/Palazzo (that corridor of restaurants is very close to the entrance to the Venetian/Sands convention center). 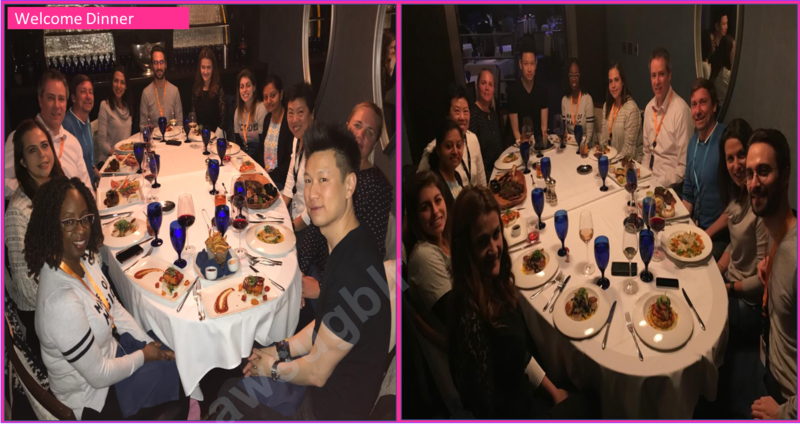 Ana Luca Diegues, Zamira Jaupaj, Jocylyn Sy and myself were much pleased with the hospitality from the AWS Team at the Welcome Dinner. Extremely happy that we had an opportunity to meet with Marguerite Thompson, Tatiana Posada, Alex Casalboni, Aaron Liao & Ross Barich. 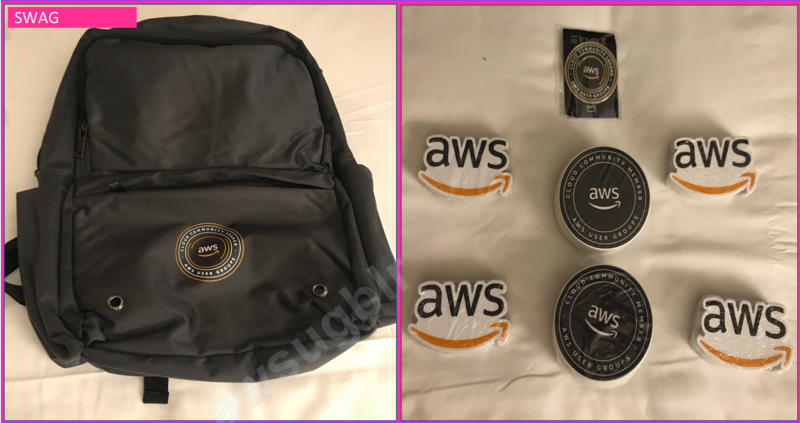 Ross Barich surprised us with a SWAG - a lovely bag with Community Leader logo on it and stickers for the community and also explained us about the events planned for us over the week.